Montenegro is a small mountainous country with a coastline on the Adriatic sea. 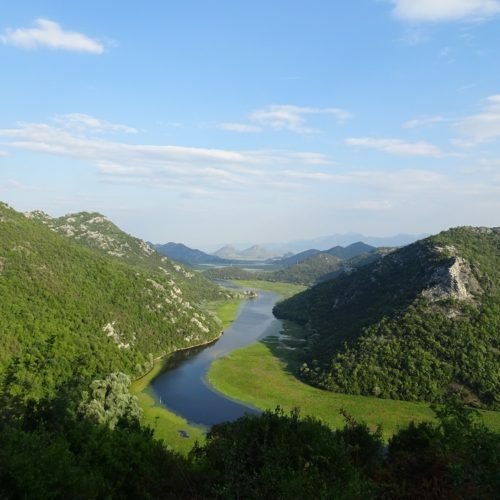 These trail rides take you through the centre of the country, north of the capital Podgorica where fast flowing rivers have carved deep valleys. There is great variety of scenery including high mountain lakes, waterfalls, monasteries built into cliff walls and rock paths to ancient hidden villages. These trail rides offer stunning mountain views in a truly remote part of Europe. Discover the local cuisine and way of life whilst exploring on horseback.